Global Art Project spreads world peace by promoting tolerance and non-violence. The Global Art Project is an expression of the idea: We Are All One. 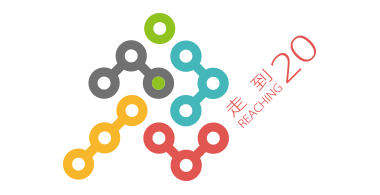 Artists from all countries are invited to send a proposal for a site-specific outdoor sculpture to be created during a 25-day artist in residency (April 12 – May 7, 2012) in Cheng Long, Yunlin County, Taiwan. The selected artists create large-scale sculpture installations focused on environmental issues surrounding food production and organic aquaculture.